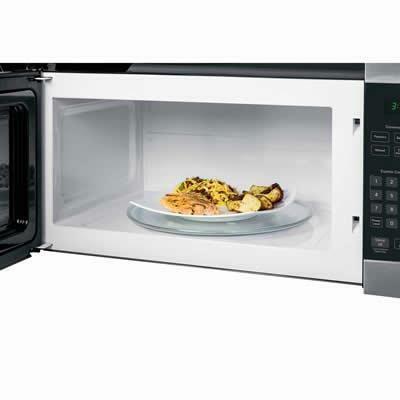 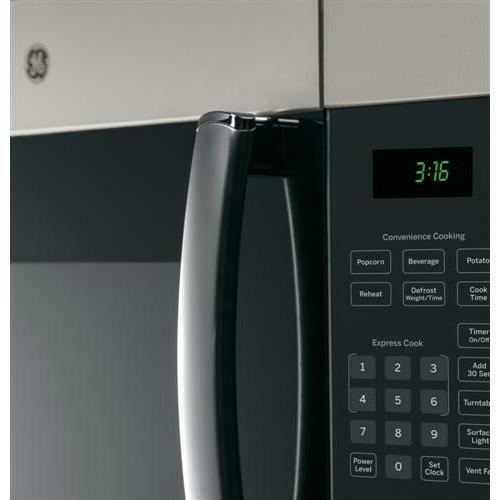 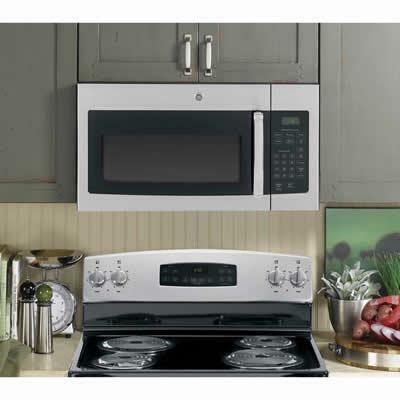 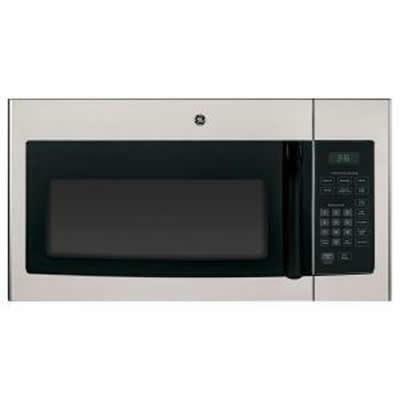 This GE® 1.6 ft³ over-the-range microwave oven with recirculating venting could easily become the most frequently used appliance in your kitchen! 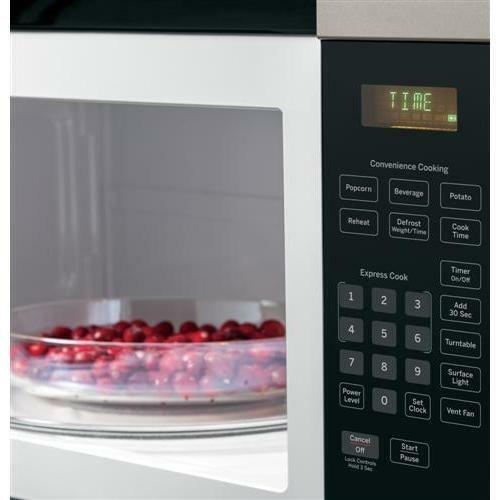 Designed for maximum convenience, this microwave makes cooking so quick and easy. 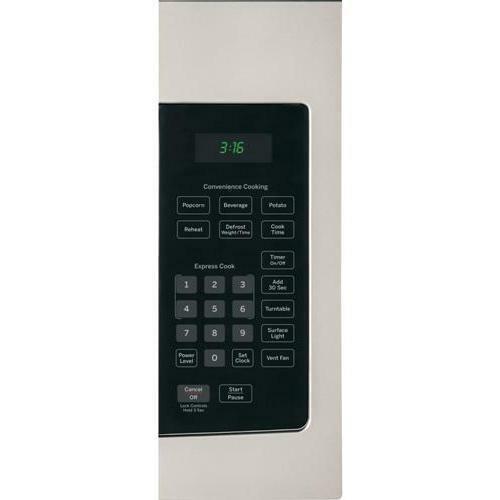 The controls are simple to use, and give you the option of using pre-programmed defrost and cook settings or operating manually.